"Best Bible app I've found. 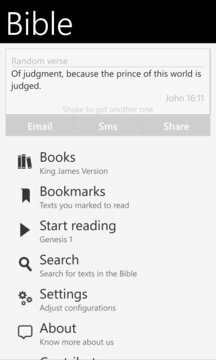 Easy to use and very accurate...love this app"
This is an OFFLINE Bible reader; with fluent and pratical navigation. 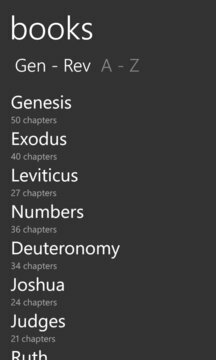 It has search, bookmarks, chapter resume and a pretty easy and simple way to access the Bible's texts. I hope this app blesses you. There are many ideas, improvements and new features to be implemented.